Waterproofing is necessary in many areas of your home in order to prevent water damage, leaking, and mold growth. In areas such as the shower, water proofing is required because the tiles themselves do not prevent the water from leaking into your home. 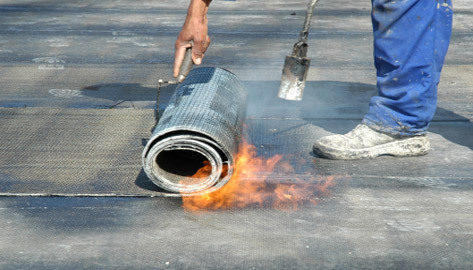 Waterproofing is also recommended for your basement, deck, and patio. Water can damage wood, and and cause it to lose it’s original look and structural strength.